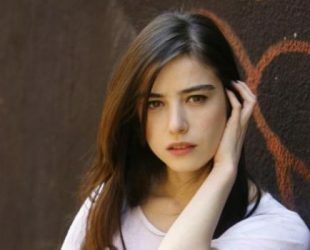 She is a Turkish actress was born on 05 February 1987 in Istanbul, Turkey. Özge’s father is of Circassian descent her mother originally comes from Thessaloniki, Greece. She studied acting and player management. She participated many films and series. Medcezir (2013), Season of Cherry (2014), First Kiss (2017), Organic Love Stories (2017).